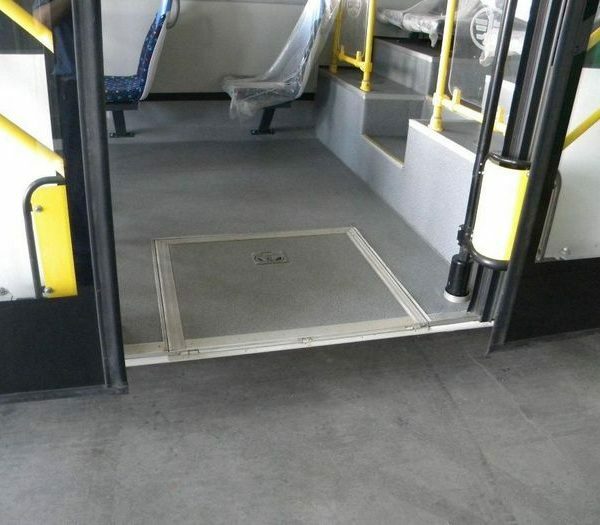 Electrical extended out bus wheelchair ramp,disabled ramp,handicaped ramp (BWR400)Rampa para silla de ruedas eléctrica de autobús. 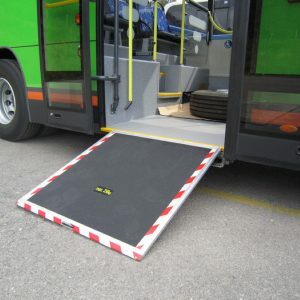 This Manual Wheelchair Ramp can be applied for low-floor city bus. 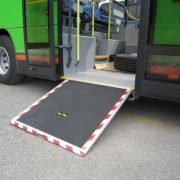 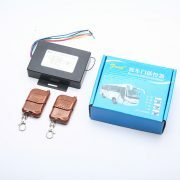 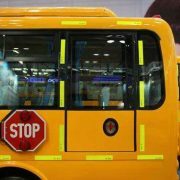 It can help a person to enter bus comfortably and easily while seated in a wheelchair. 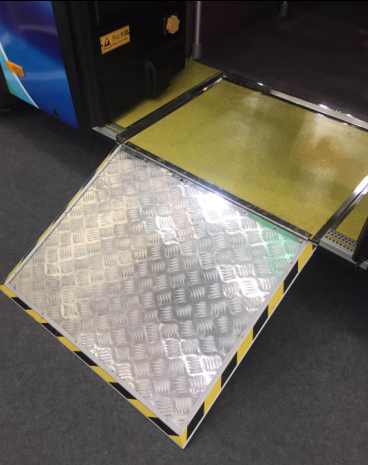 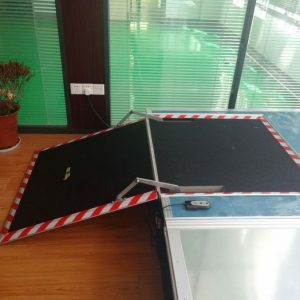 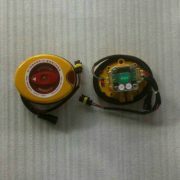 It is installed on floor and flat with floor when not in use. It doesn’t obstruct view, access and emergency exit. 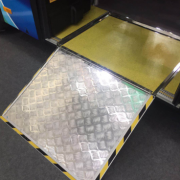 This ramp is operated manually by pulling the handle. 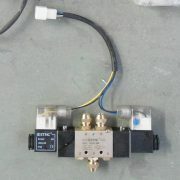 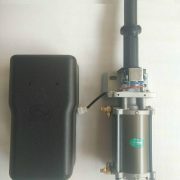 Main material is aluminum which is light and with high corrosion resistance. 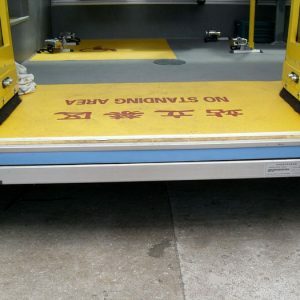 There is proximity switch inside of ramp, so that the driver can know whether the ramp is under performance status. 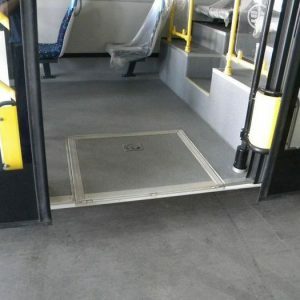 Doesn’t obstruct view, access and emergency exit.